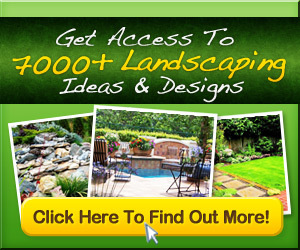 Does your front yard need a makeover? Need a little better curb appeal? Check out these 12 beautiful front yard landscaping ideas to help you out!